Urban forestry is a rapidly growing field that includes all aspects of forest management and tree care anywhere people live—from cities to small towns. The urban forestry B.S. 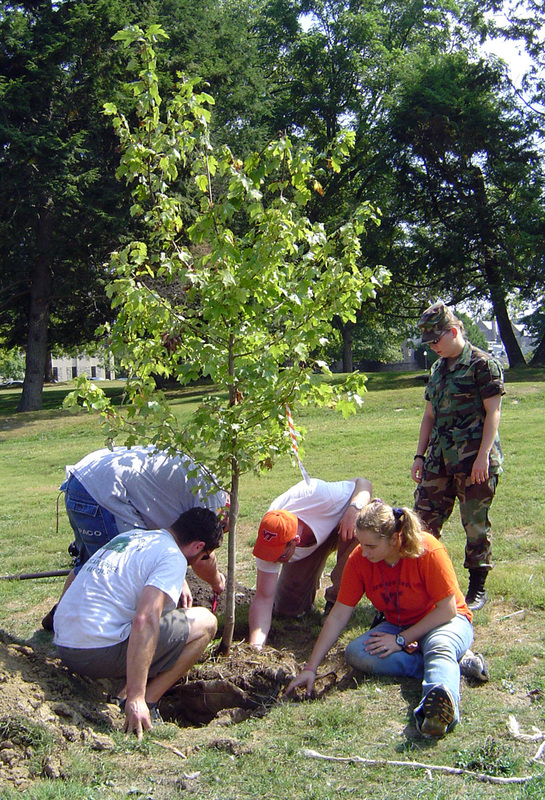 degree offered at Virginia Tech is the first accredited urban forestry program (2008). To learn more about this accreditation, visit the Society or American Foresters accreditation webpage.